Funny Christmas Cards Giveaway with Lost Marbles! So it's that time of year again where all of the X-mas celebration preparation (poet and I didn't know it...ha) is taking place! 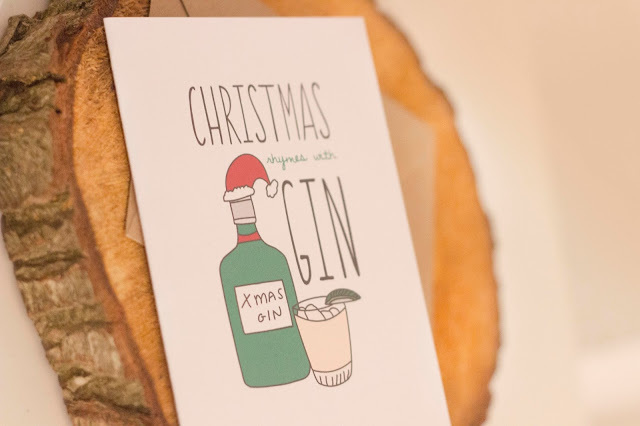 Kat (owner of Lost Marbles Etsy shop) has designed some bloody incredible, funny cards for you to send out, which are a million times better than your typical high street, santa and reindeer, cute little robin pictures that your nana would like type of cards... Oh no, you have sexual innuendos galore (see above and below, haha!) 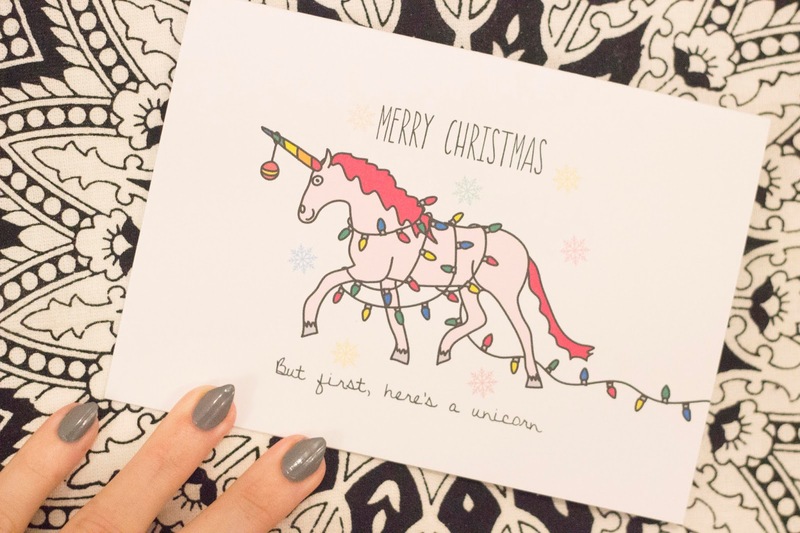 pink unicorns, alcohol and subtle swearing... Definitely my type of Christmas greeting card! Who cares if they rhyme or not? Gimmie the gin! Even my little chihuahua puppy Theo loves Lost Marbles cards... 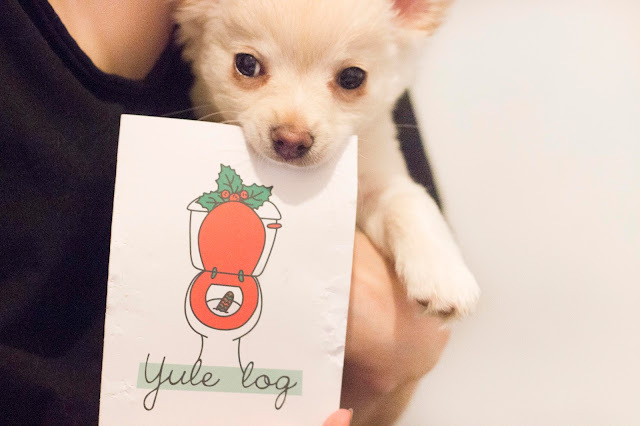 He has been leaving my some grand 'yule log' presents recently, so this card is quite appropriate for him... *sigh* haha. 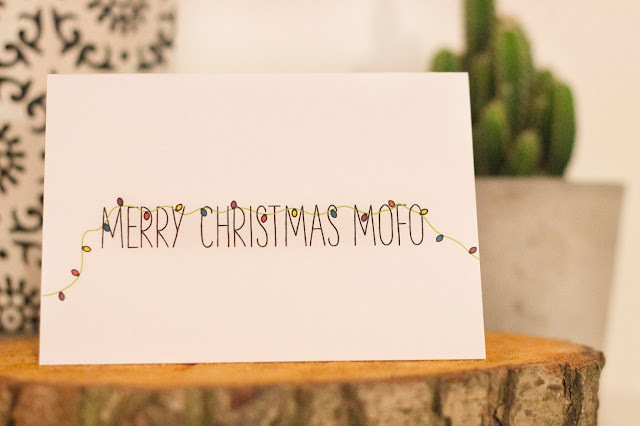 Merry Christmas, Mofo! This is one of my favourites haha! 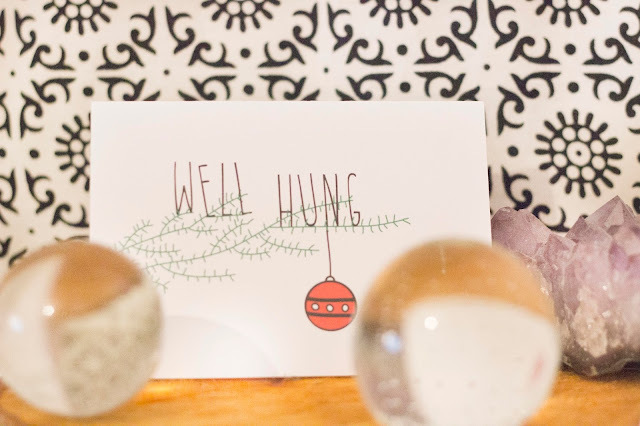 So, if you'd like to win a pack of these cards to send out this season, enter our giveaway below. 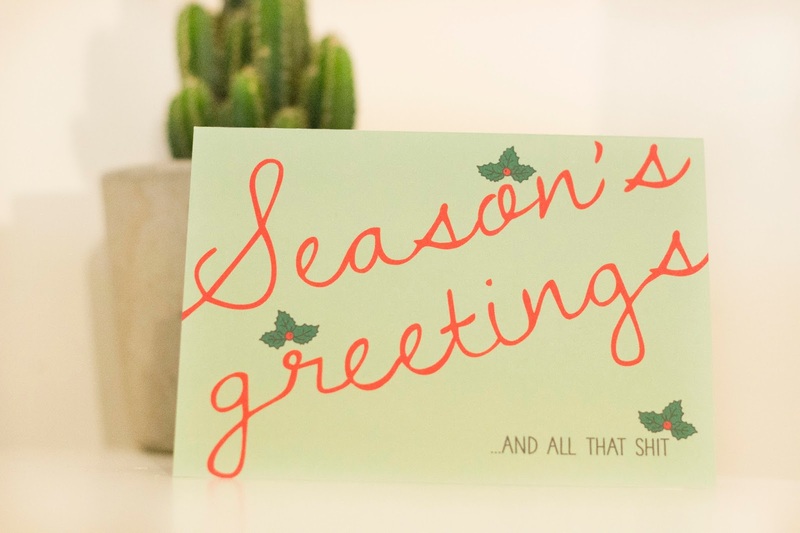 I mean, why wouldn't you want to give your friends, family and colleagues a funny Christmas card, instead of the boring ones?! Visit Lost Marbles Co on Etsy, by clicking here.